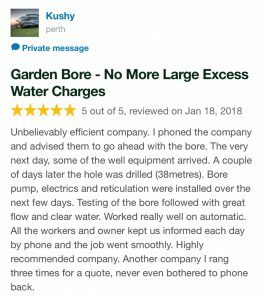 We thrive on feedback. 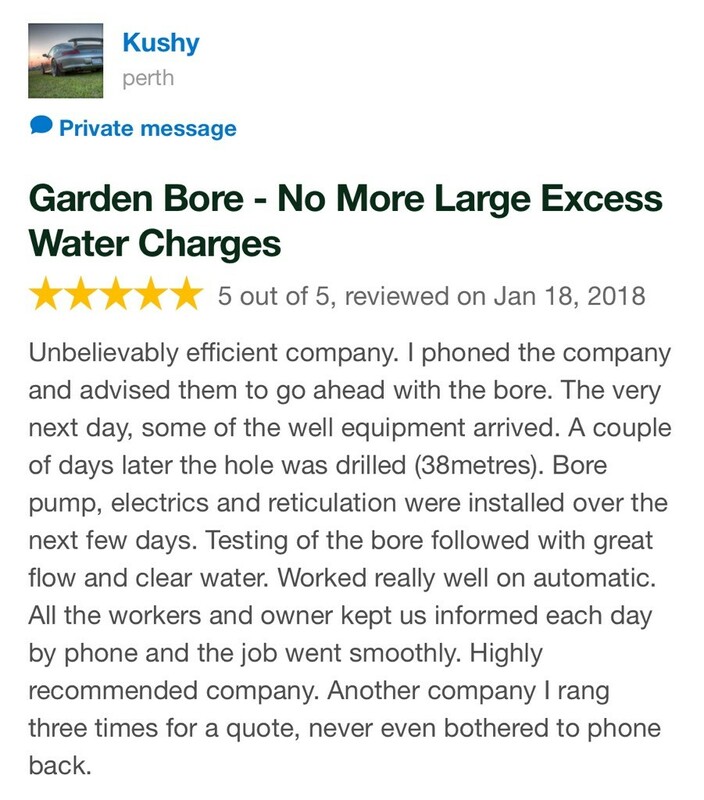 This review of Virgin Bores from a new water bore customer is what makes it all worthwhile. 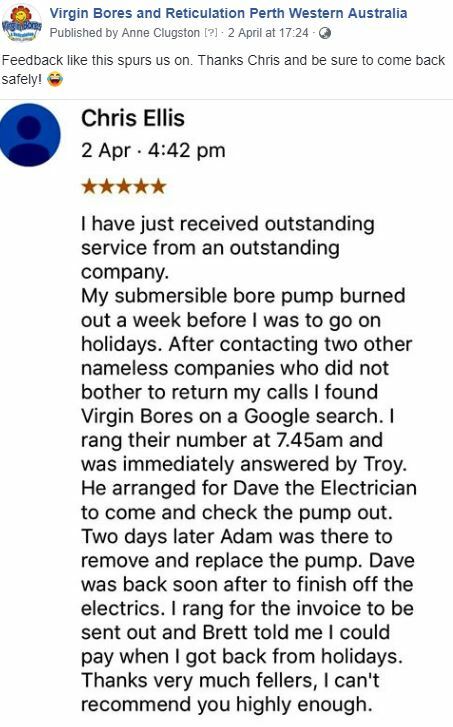 Head over to Virgin Bores Reviews on Google Business to read more feedback.